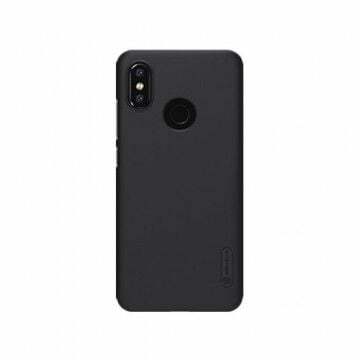 The Xiaomi Mi8 Explorer Edition made with an translucent backcover. 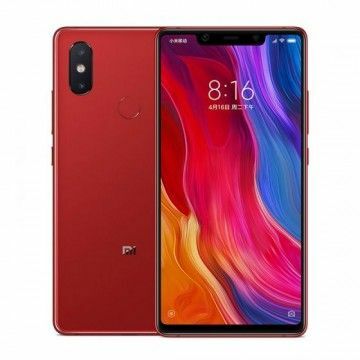 Equipped with the Snapdragon 845 CPU, 6.21 FHD+ Inch Display with Notch, Dual GPS, AI 2x 12MP Dual Camera with 4-Achs OIS, 3000mAh Battery with Quickcharge 4, 8GB RAM, 128GB ROM, In-Display Fingerprint reader, 3D Face-ID and Dual SIM 4G+ LTE Band 20. Finally, it's time. 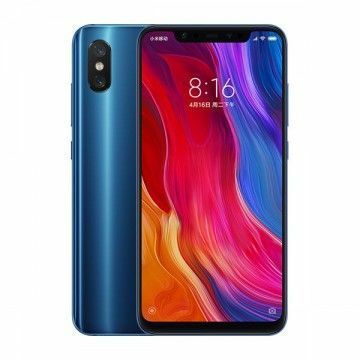 The successor of Xiaomi's popular flagship is available from us and once again convinces with outstanding features at the price of a mid-range smartphone. Hold on, Mi 8? 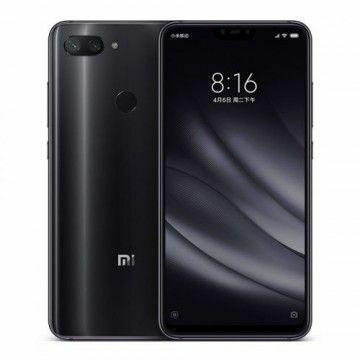 Yes, because on the occasion of the company's eighth anniversary, the Chinese manufacturer has decided not to use the Mi 7 model name and is honoring the start of its eighth successful business year with the Mi 8. With the Explorer Edition, the manufacturer goes one step further. Not only the extravagant look is a special feature of this version. The inner life also differs. Xiaomi describes the Mi 8 as the current flagship. Despite its only moderate price, this description is to be taken absolutely seriously. 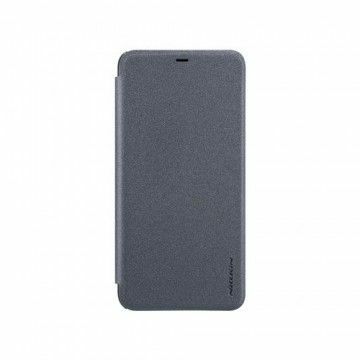 In particular, the competitors like iPhone X, Samsung Galaxy S9 as well as Google Pixel 2 should dress warmly in view of the concentrated power. Although the Chinese manufacturer's jewel only burns around half the hole in your purse, the interior is more than impressive. The manufacturer's top model is powered by the new Snapdragon 845 processor, which provides top performance in the benchmark with a clock rate of 2.8 GHz. The results are memorable: the Mi 8 can easily keep up with the premium models of the premium manufacturers, which are twice as expensive. As well as in terms of graphics performance. This is ensured above all by the rapid Adreno 630 GPU. With the help of 8 GB RAM, multitasking is no big deal for the technical gem. 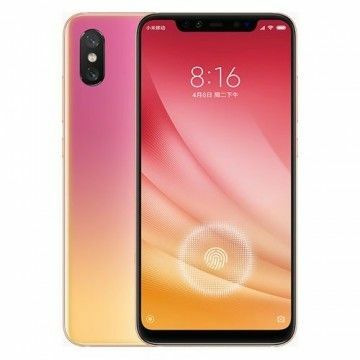 The most obvious feature compared to the standard model of the Mi 8 is the transparent rear of the housing. 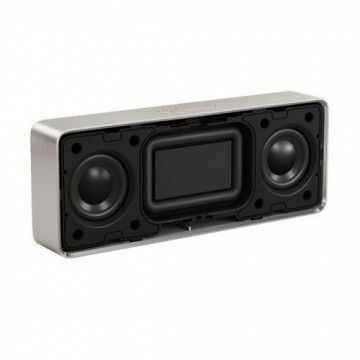 This allows individual components to be identified and thus ensures an extravagant appearance. In addition, the Explorer Edition with 8 GB RAM offers a whopping 2 GB more RAM. 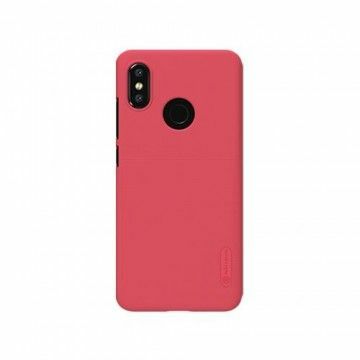 The special version also features 3D face recognition, which is already in use on the iPhone X. The software can distinguish up to 52 facial muscle movements. The absolute highlight, however, is the fingerprint scanner hidden in the display. Optical sensors were installed behind it, which recognize the biometric characteristics of its owner absolutely exactly - even in extreme cold and with wet fingers. Despite its great performance potential, the Mi 8 is a real marathon runner. The components consume a minimum of energy in normal mode. This means that the integrated 3400 mAh battery has a particularly long battery life. With Quickcharge 4.0, it can also be charged in record time. The equipment is also impressive in other respects. With two GPS modules at the same time an absolutely exact location is made possible. 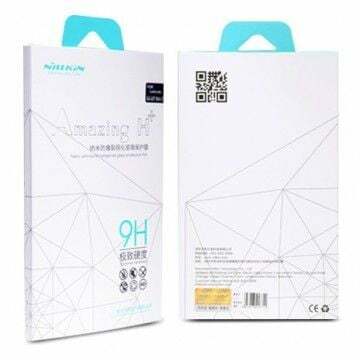 The Mi 8 supports the latest WLAN standards as well as the modern LTE frequency bands. The band 20 required in Germany is also on board. 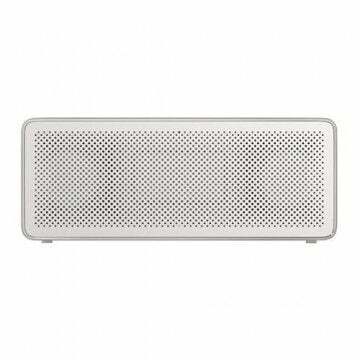 Smart gadgets such as wireless headphones and smart watches can be connected to the mobile phone via Bluetooth 5.0. 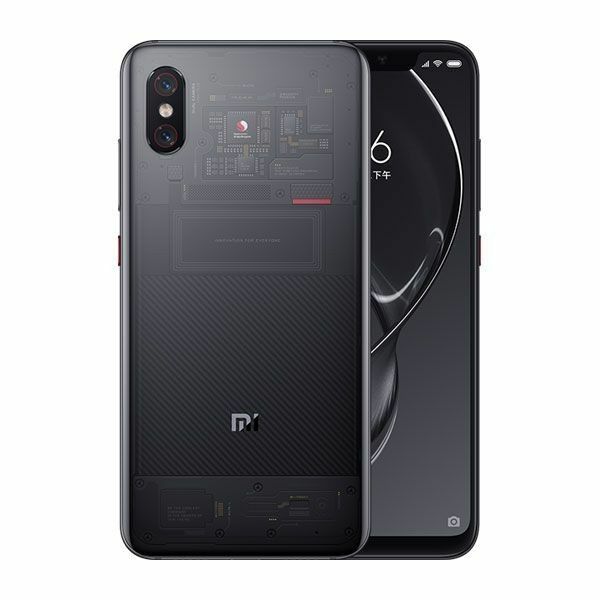 Notify me when the Xiaomi Mi8 Explorer Edition - 8GB/128GB drops in price.